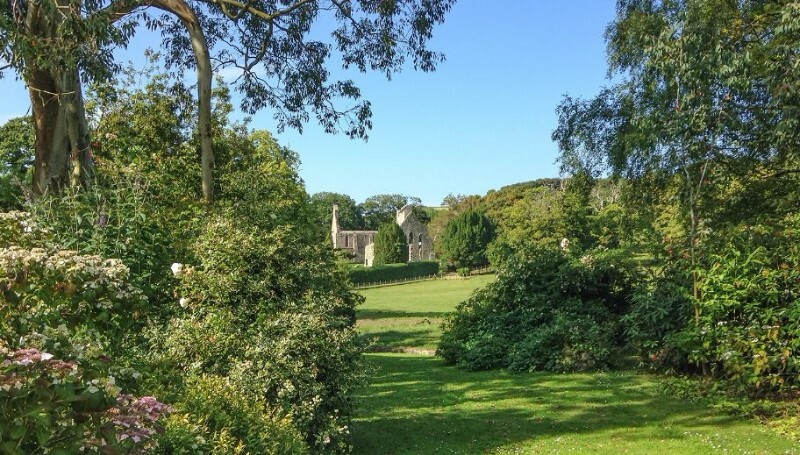 Grey Abbey House specialises in hosting historical, architectural and horticultural groups and we are able to provide lunch, tea and dinner by arrangement. 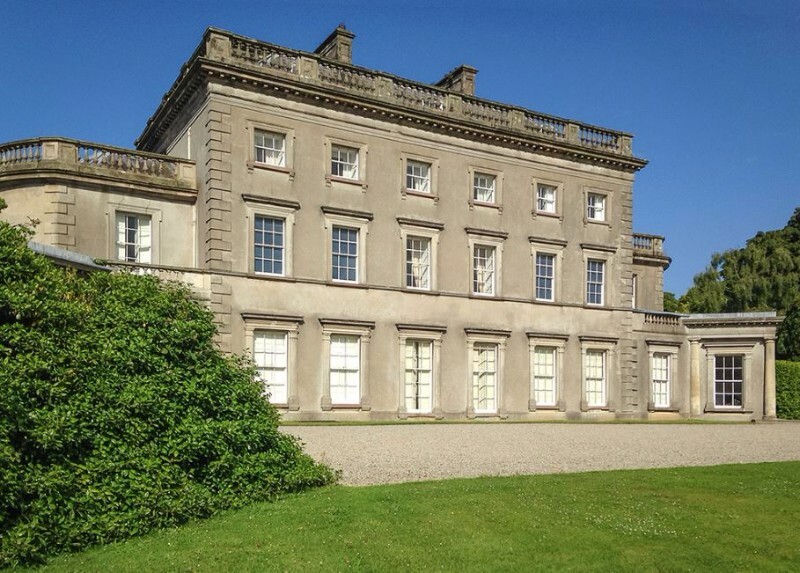 Overlooking Strangford Lough on the Ards Peninsula in County Down, Northern Ireland, Grey Abbey House and its gardens benefit from a temperate climate which supports a plethora of unusual flora and fauna. 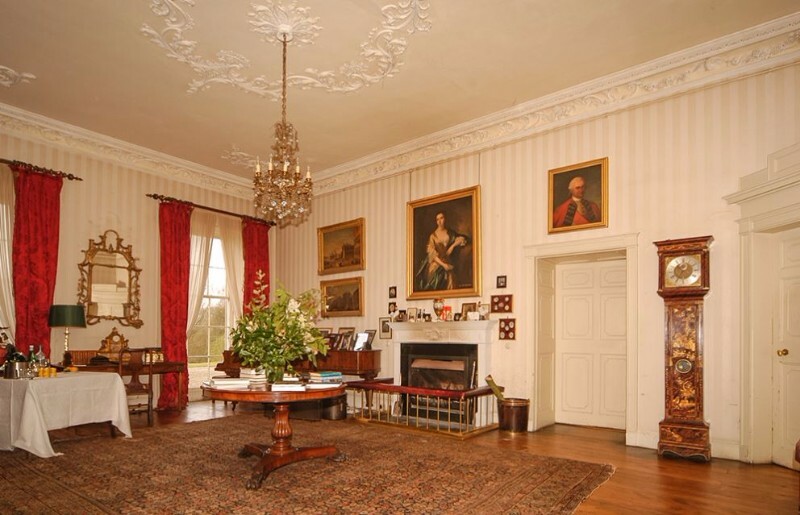 The Estate also owns three islands on the Lough which are leased to The National Trust. The ruins of a Cistercian Abbey lie adjacent to the Estate’s grounds. 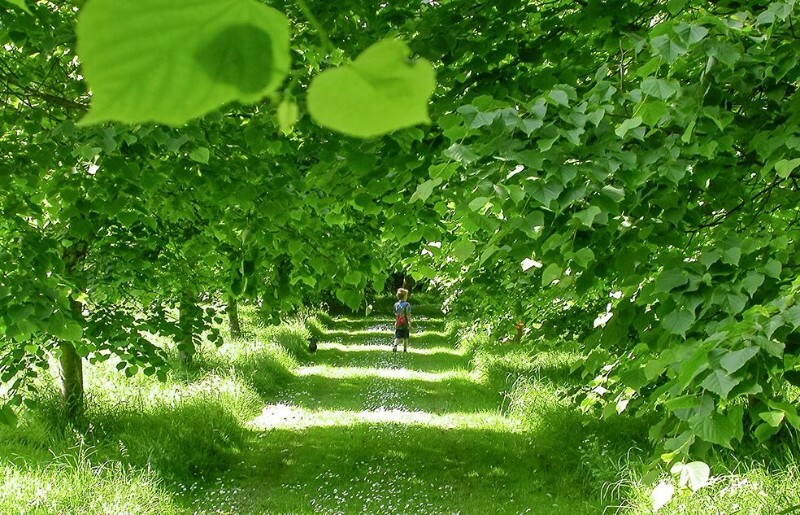 Church Hill, to the south of the Abbey, is believed to be one of the first landscaped parks in Ireland. 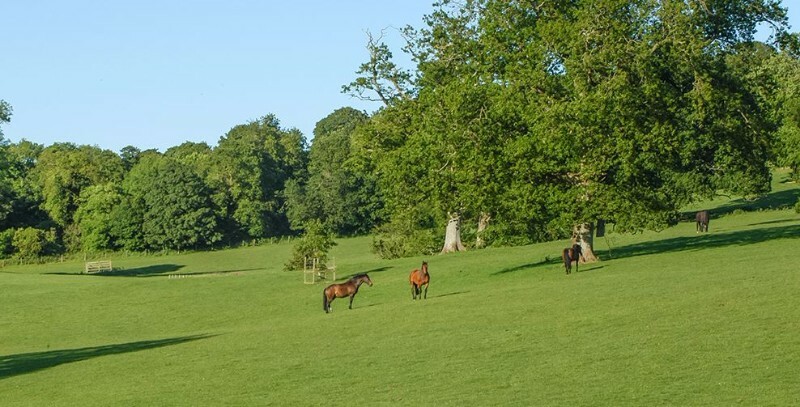 Detailed information can be found on the relevant pages in this site and if you would like to arrange a visit, please get in touch with us or visit our web site for even more information.